Sony said that with the blessing of artificial intelligence technology, S.Ride can predict the most demanding areas and send more drivers there. As for Minna no Taxi's predecessor (Everybody's Taxi), it was made up of Sony Mobile Payments, Sony, and six taxi companies last year (although only five were mentioned in today's press release). Ninna no Taxi's partners include two of Tokyo's largest two taxi operators (Daiwa and Kokusai), which have a fleet of more than 10,000 vehicles. 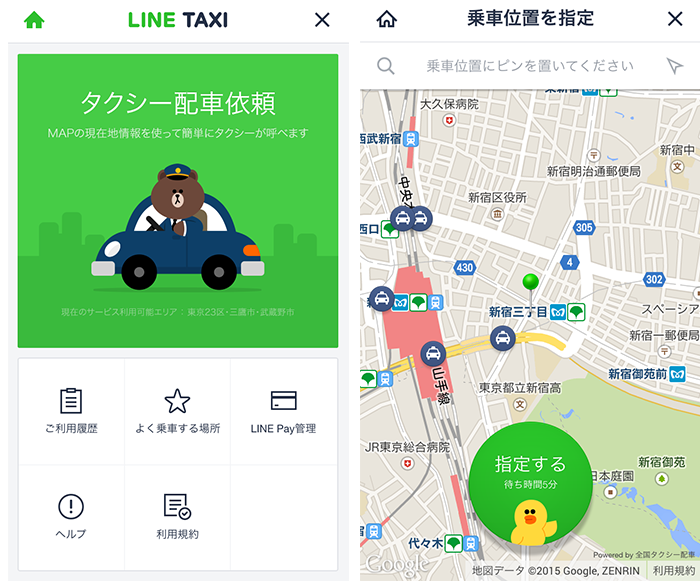 It should be noted that S.Ride is not the first similar application launched in Japan, because Line, which has popular chat applications, has taken the lead in 2015 to have similar cooperation with Nihon Kotsu Taxi Company (unfortunately last year ended) ). 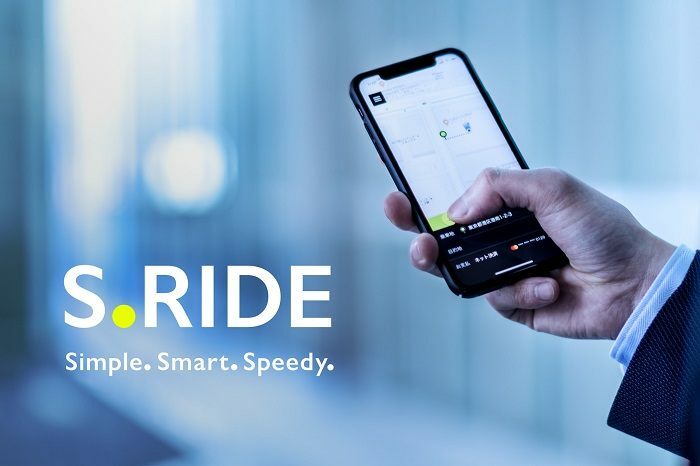 S.Ride's bigger competitor should be JapanTaxi. 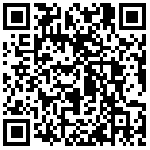 This is an app run by Ichiro Kawanabe, CEO of Nihon Kotsu and chairman of the Japan Taxi Federation. As for Uber, it can only be regarded as a small player in Japan. Although the company has cooperated with taxi companies, it basically only provides high-end services in Tokyo.